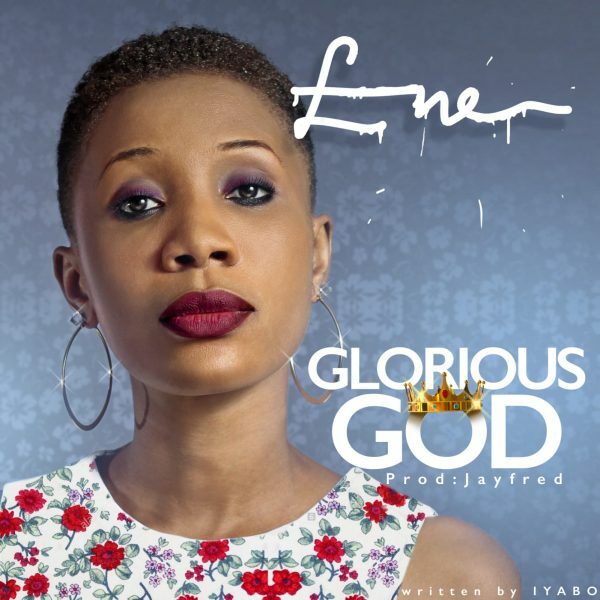 Nigerian multi-talented gospel singer, performer, and worship leader Ene is back again with yet another spirit-filled song, titled “Glorious God”. The song “Glorious God” is a song in awe of how great and glorious God is. A song from the place of gratitude and love for Him, a melody from the realms of faith to the glory and praise of the one true God. 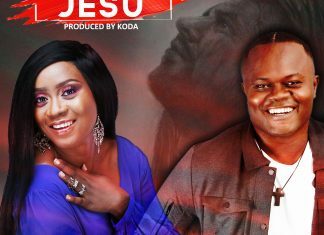 The song was beautifully produced by Jayfred and written by Iyabo.